Real program experiences documented by Remote Year participants and employees. 🍽 Make a traditional feast with Cape Town locals for dinner. Join this Remote Year program today and have the summer of a lifetime. 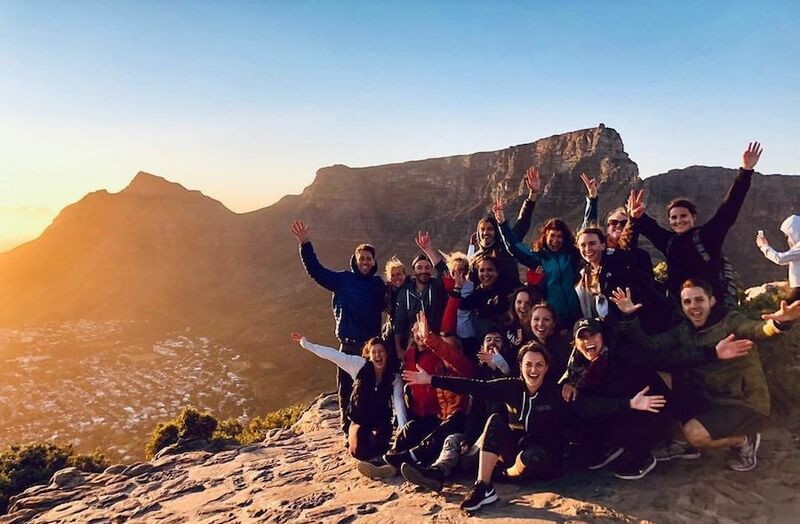 Live and work remotely alongside a community of other professionals as you travel through four completely different countries and cultures on this four-month program through Europe and Africa. This month we're currently offering $600 off your down payment for Remote Year DaVinci through April 2019. Schedule a call with your program consultant for more information. Check out the itineraries below for all the specific information you need to know about that program including departure date and program cost.